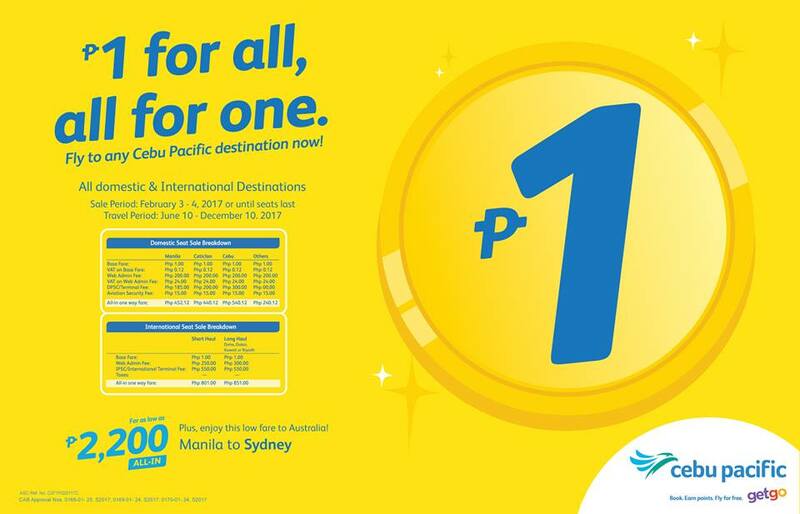 Piso Fare 2017 - Yes, Cebu Pacific Brought It Back! Low-cost airline Cebu Pacific has brought back its famous Piso Fare promo. Just this midnight, the largest low-cost airline made the announcement. The travel period for this promo is from June 10 - December 10, 2017 and the promo fares are available on all Cebu Pacific destination. Promo ends February 4 or until promo seats last. The bad news though is that the website and the app are down. Due to the heavy traffic of people trying to avail of the one-peso fare, the servers cannot handle the load anymore. 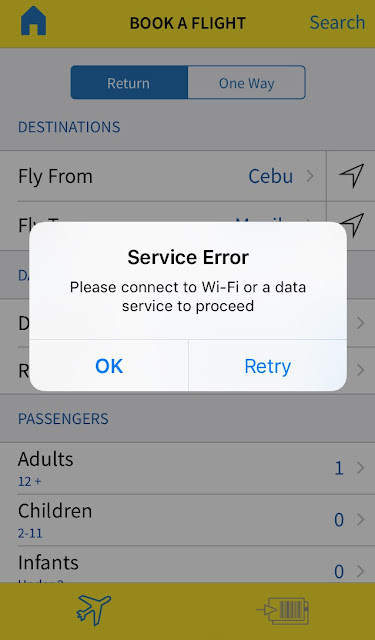 The following are the error messages encountered on both browser and mobile app. 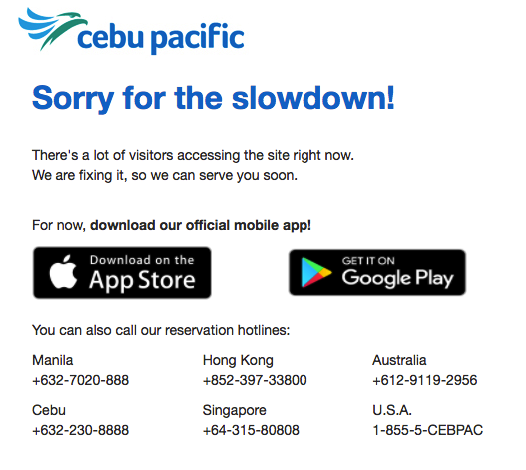 We truly hope that the traffic will ease down later so we can book our tickets to our favorite destination.